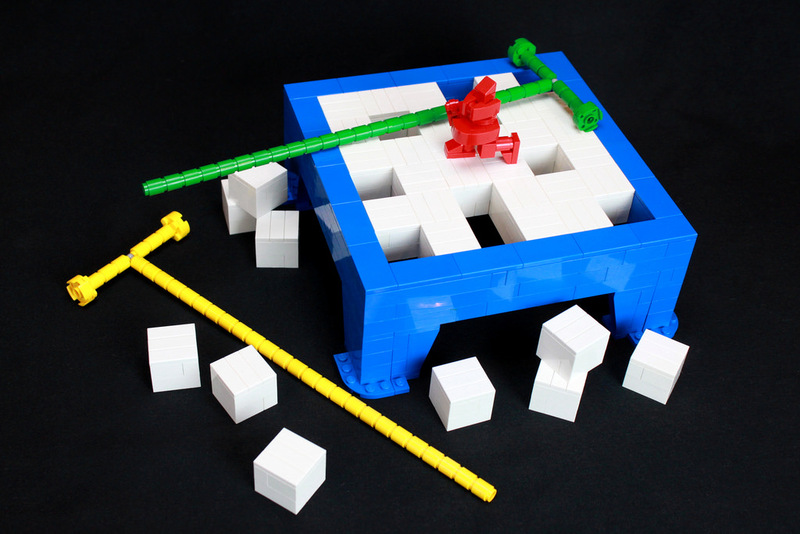 I remember playing with some of these as a kid. 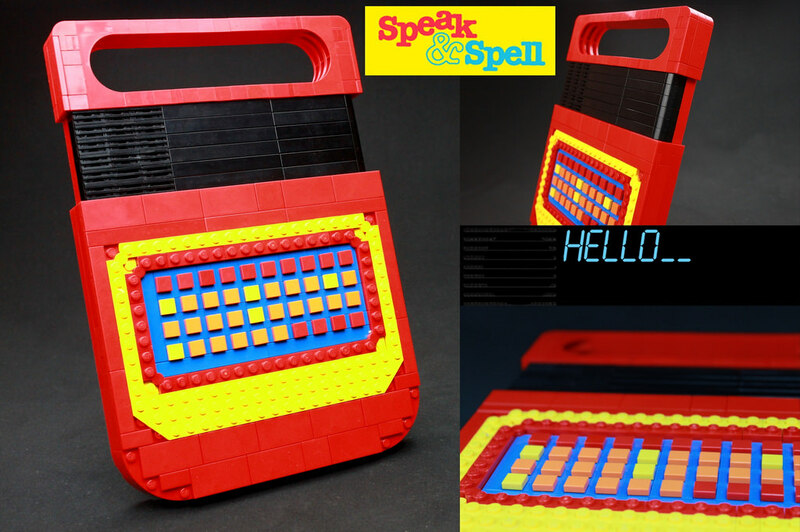 We’ve featured jtheel‘s work before with their fantastic Simon Says; I think it’s high-time to kick the nostalgia factor up a bit and relive the best toys from the 80s. Or 70s. Maybe a bit of early 90s. At any rate, let’s take a trip down memory lane, shall we? 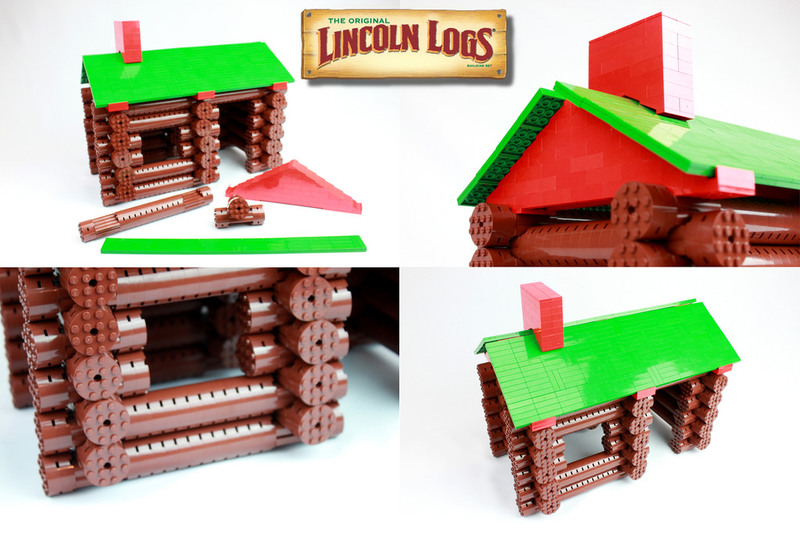 To start, an alternative classic building toy: Lincoln Logs. 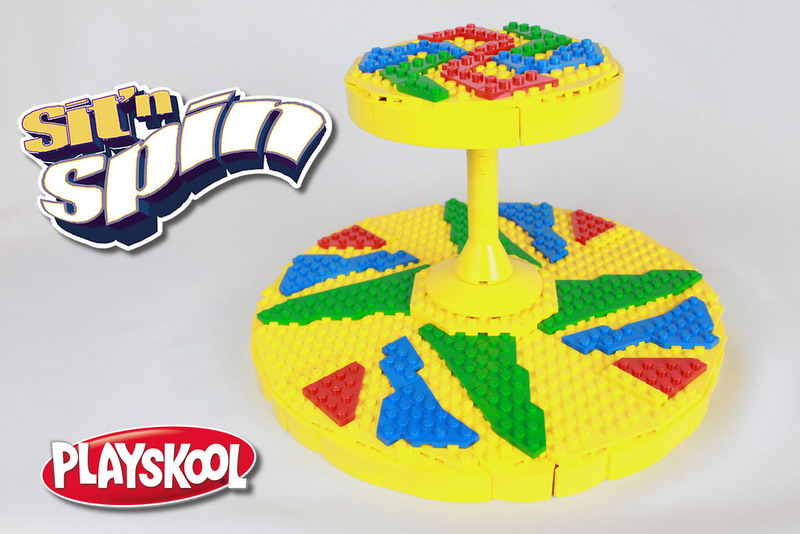 The colors are a tad different now, but the Sit and Spin was quite the favorite. 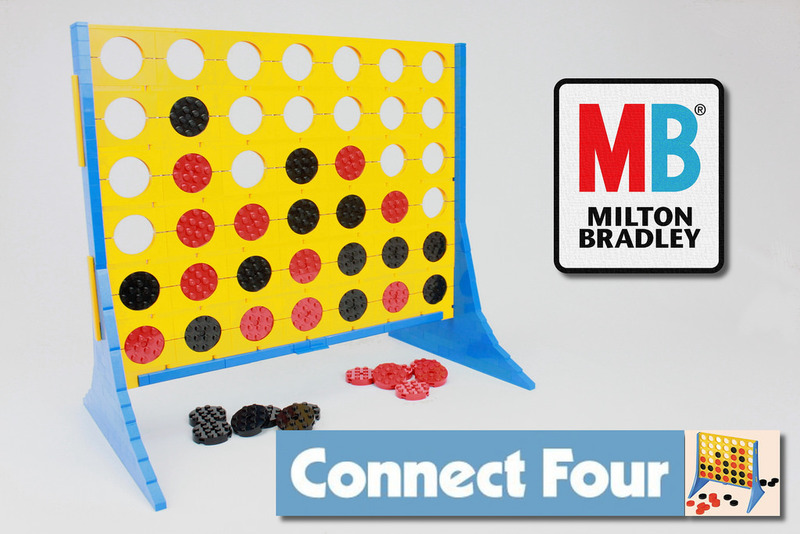 Going back to board games for a moment, how many fights did you start over Connect 4? 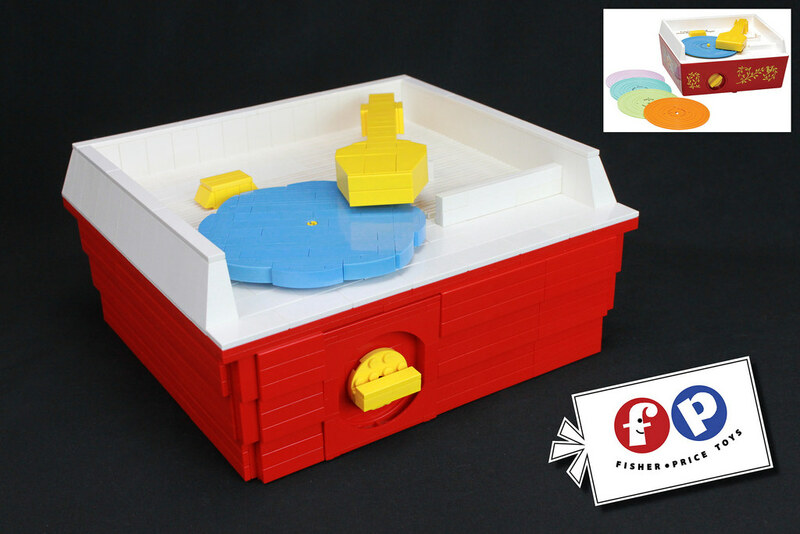 Relive your childhood with Don’t Break the Ice! game.